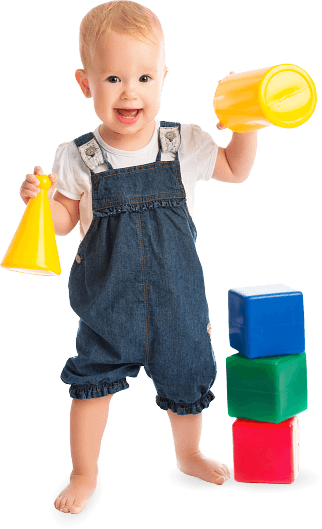 Stepping Stone Children’s Center provides developmentally-appropriate programs for children, ages 6 weeks to 12 years, on a full-time or part-time basis. The Center is licensed by the Maryland State Department of Education, Office of Child Care and caters to infants, toddlers, and preschoolers to develop the skills necessary for school readiness. The Center also caters to elementary school children through our Before and After School Center. We offer an after-school program for homework help and a variety of activities that interest children. Our Before and After School Center provides care to children attending Kent Island, Bayside and Matapeake Elementary Schools. During the summer months, the Center’s summer program offers a combination of academic and recreational activities for children 6 weeks – 12 years of age. Our hours of operation are from 6:00 am – 6:30 pm, Monday – Friday.